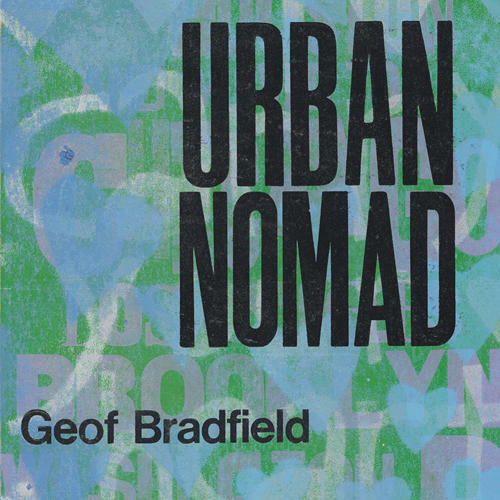 Chicago tenor saxophonist Geof Bradfield returns with a new recording featuring the stellar rhythm section of pianist Ron Perillo, drummer George Fludas & bassist Clark Sommers. 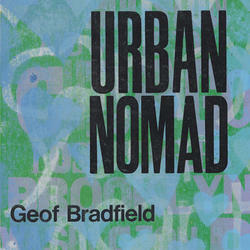 Roundly lauded for his debut recording, "Rule of Three," Urban Nomad further displays the rhythmic flexibility, harmonic sophistication and lyrical phrasing of Bradfield's dynamic and vital voice. Through a collection of original compositions topped off by several standards such as "You're My Everything" and "Con Alma," this seasoned quartet plays with undeniable command and conviction. "Bradfield's blowing mixes grits' n gravy with erudition." - Downbeat Magazine.